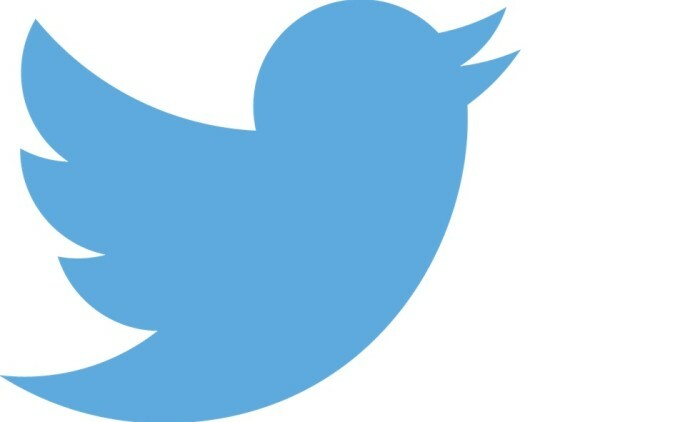 Twitter has handed regional PR duties to Ogilvy PR, taking in Singapore, Australia, India and Indonesia markets. The agency takes over from Hoffman, which managed the account in Singapore. Hoffman first started work with Twitter in August 2013. Other big markets in Asia including Japan and Korea will not be part of Ogilvy’s remit. “As the Twitter business has grown across the APAC region, we need to have a centralised PR agency network to more effectively manage our PR programs across multiple markets, including Australia, India, Indonesia and Singapore,” Dickson Seow, Asia Pacific head of communications at Twitter, said. Sara Pereira, deputy regional director of Ogilvy PR’s technology practice, said the agency will leverage the unique storytelling opportunities that Twitter provides and will work in close partnership with the local team to educate users, partners and advertisers about Twitter’s platform for live, public conversations.